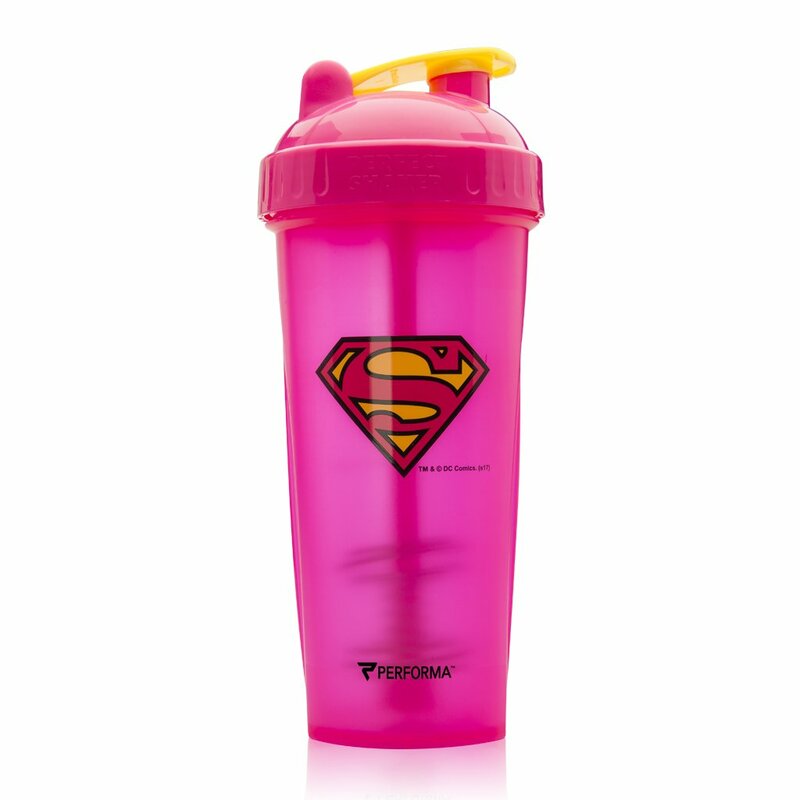 Perfect Shaker Hero Supergirl Shaker cup has an 800ml capacity. 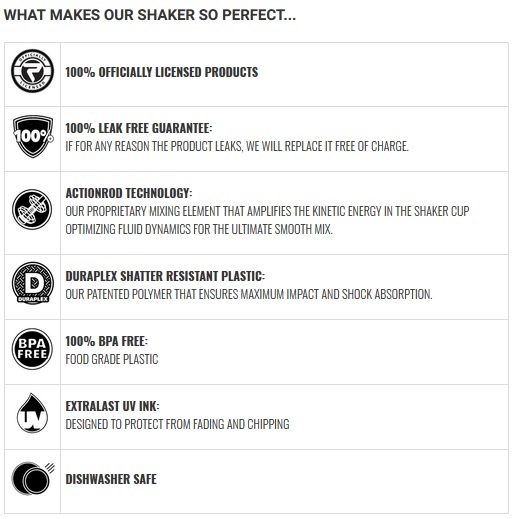 These awsome shakers are BPA-Free and 100% leak-free guaranteed. Don't hide in the back of they gym like Kara Zor-El, leap tall buildings in a single bound like Supergirl. 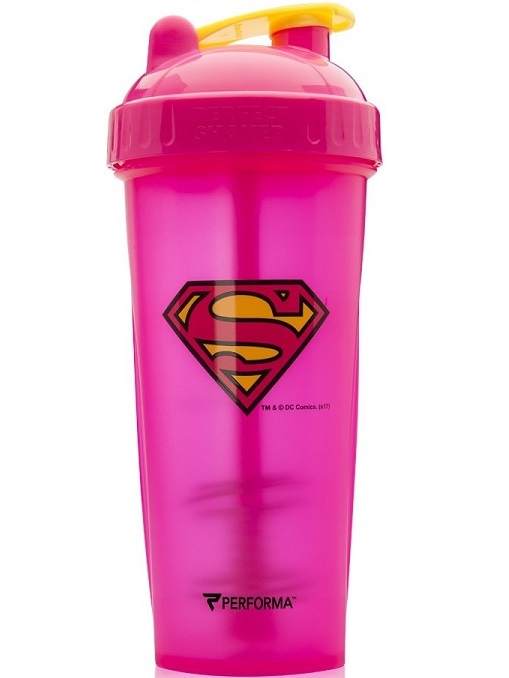 After a great workout who would'nt want to drink their post-workout shake in a hero shaker?